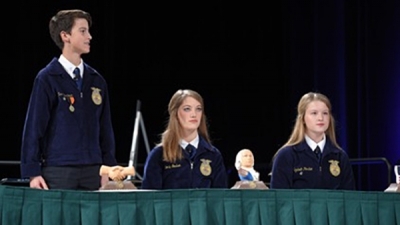 Watch previous convention Keynote Speakers and Past National Officers' retiring addresses. 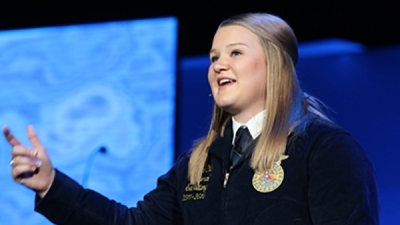 Watch live broadcasts of Finals Hall during the National FFA Convention & Expo! 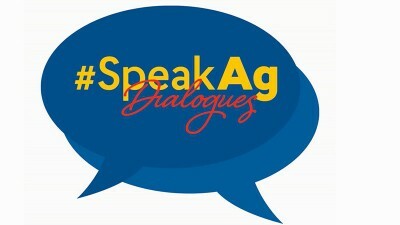 This video collection is intended to engage students and the public in dialogue around important issues in agriculture.